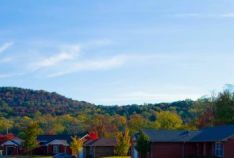 Redstone Family Housing offers the quality living your family deserves and the pricing and flexibility your family needs. 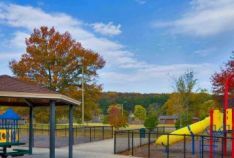 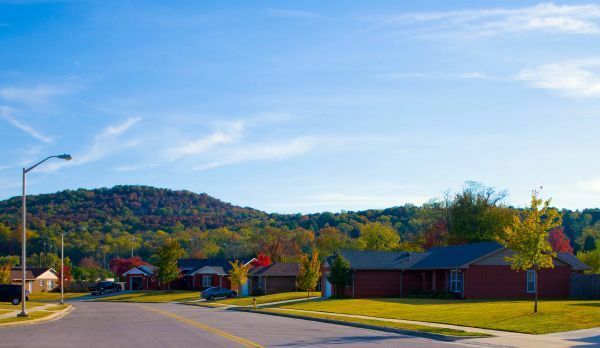 Located at Redstone Arsenal, just minutes from Huntsville, Alabama, Redstone Family Housing is made up of seven distinct, vibrant communities encompassing 352 traditional and renovated homes. 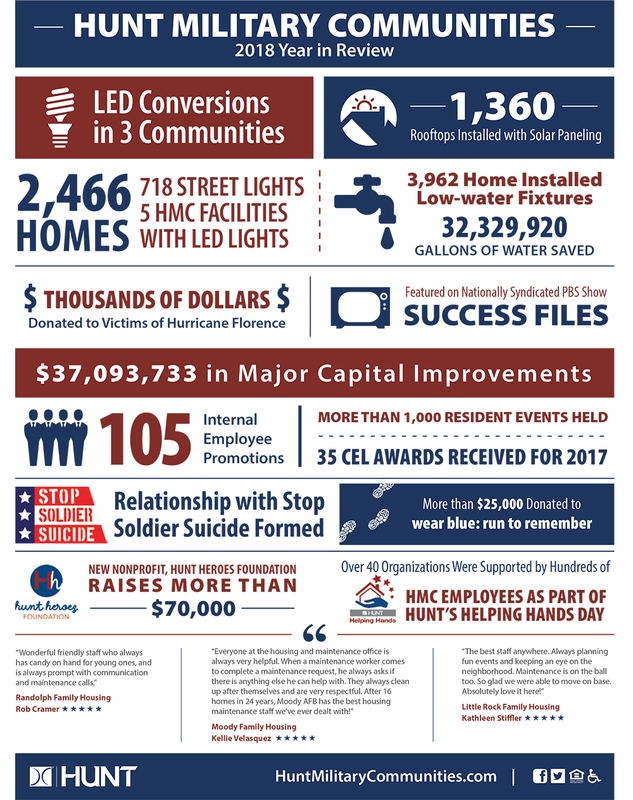 Redstone Family Housing is managed by Hunt Companies, a national real estate services leader that has been providing Service Members and their families with expertly designed homes, fully developed communities, and exceptional management services, for over 40 years. 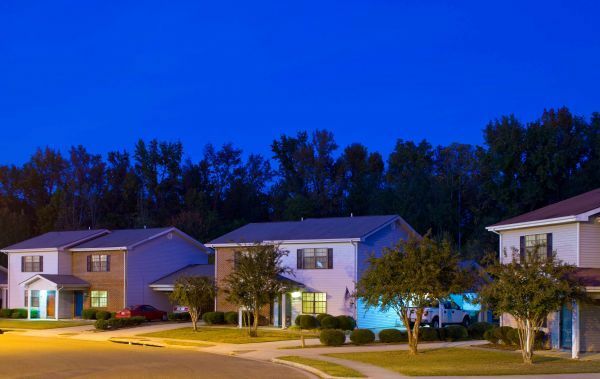 We take pride in serving families just like yours and strive to make the move-in process as streamlined as possible. 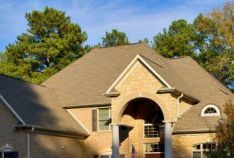 That’s why we offer a payment in arrears structure for Active Duty Members, meaning there’s no up-front rent costs or deposits, and paid utilities. 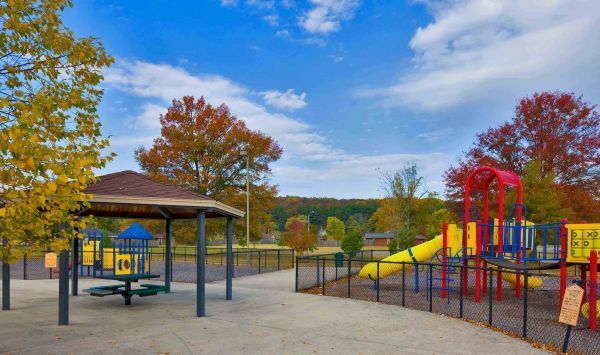 Redstone Family Housing communities are a great place to live, work, and play for families of all ages and sizes. 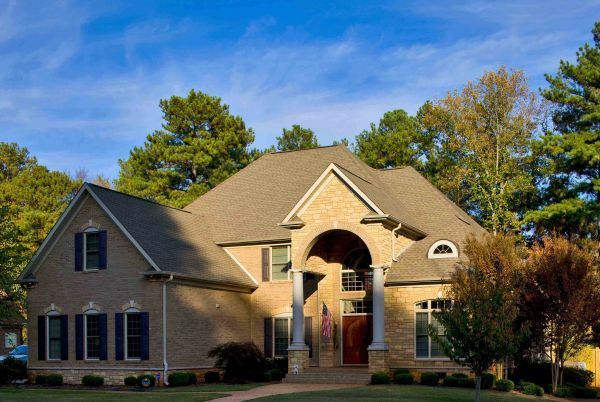 We designed it that way! 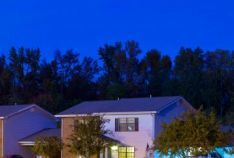 Our residents represent Active Duty Members, Retirees, Federal and DoD Employees, Unaccompanied Military Personnel, Military Reservists and National Guard Members. 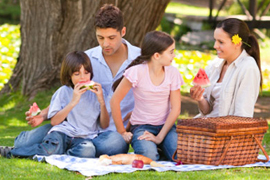 Neighbors of all ages and interests enjoy the sense of community that comes from living amongst your peers.